The major benefits typically offered to employees — both public and private sector — are for insurance, paid retirement, paid leave and government-mandated benefits. Other benefits can include bonuses and company stock options, but these are less likely to be offered to employees. 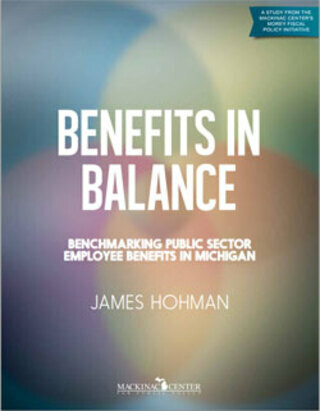 State and local government employees — those employed by public schools, public universities, community colleges, cities, villages, townships, counties, state government and all other governmental entities — receive employment benefits through a complex interplay of state mandates, management discretion, collective bargaining agreements and local governing board agreements. The following describes each type of these benefits in more detail.